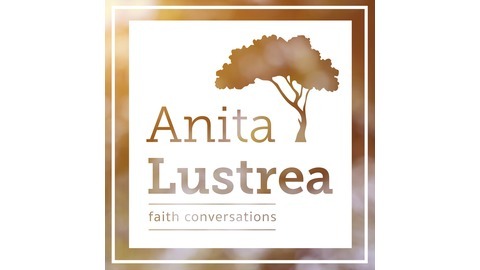 In Anita Lustrea’s Faith Conversations, she speaks with other authors and speakers and discusses matters of religion, faith, and all else. I’ve taken this week off. In the post-Easter fog I thought I’d release again the Parker Palmer podcast from last fall. It’s one of my all-time favorite conversations. If you missed it, check it out. If you heard it last fall, it’s worth another listen. Hope you had a wonderful Easter! 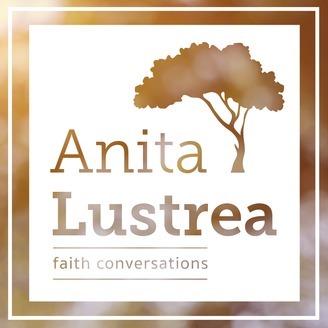 The post Parker Palmer-episode 173 appeared first on Anita Lustrea.